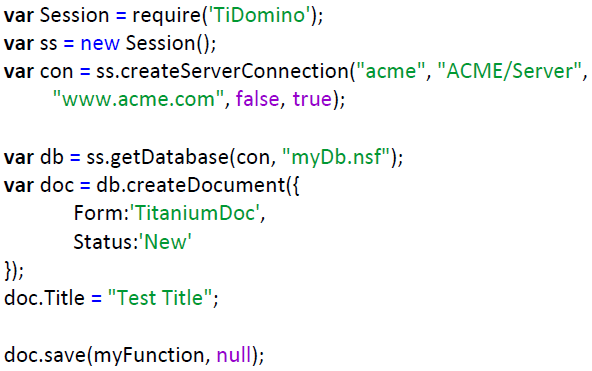 John Jardin has contributed a project to OpenNTF, called TiDomino. Below is his description. You can find out more via his developer guide and on his blog.